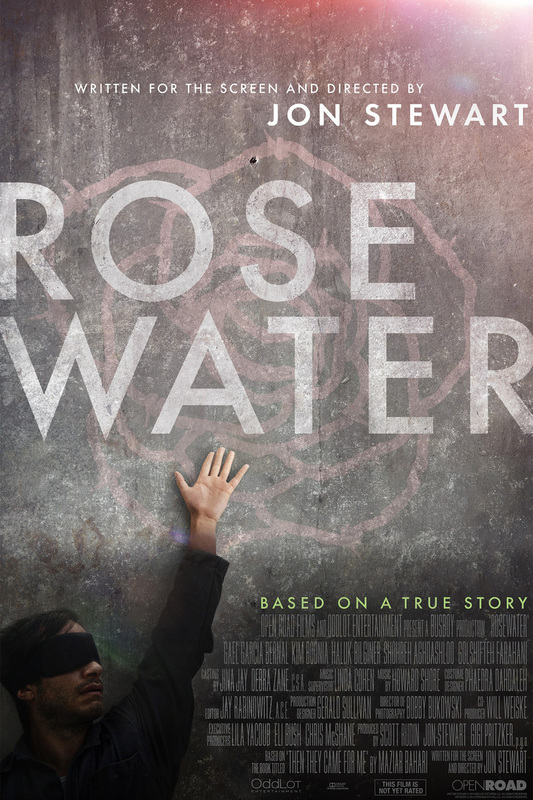 Rosewater DVD and Blu-ray release date was set for February 10, 2015. Maziar Bahari is a journalist of Iranian and Canadian heritage who is detained while he is in Iran on a special mission. While he is in prison, an ordeal that lasts for nearly four months, he is treated brutally by his captor, but he never sees his face. The only thing he has to identify his tormentor by is the lingering scent of rosewater that accompanies him. After he gets out, he yearns to discover who was responsible for bringing him so much misery.